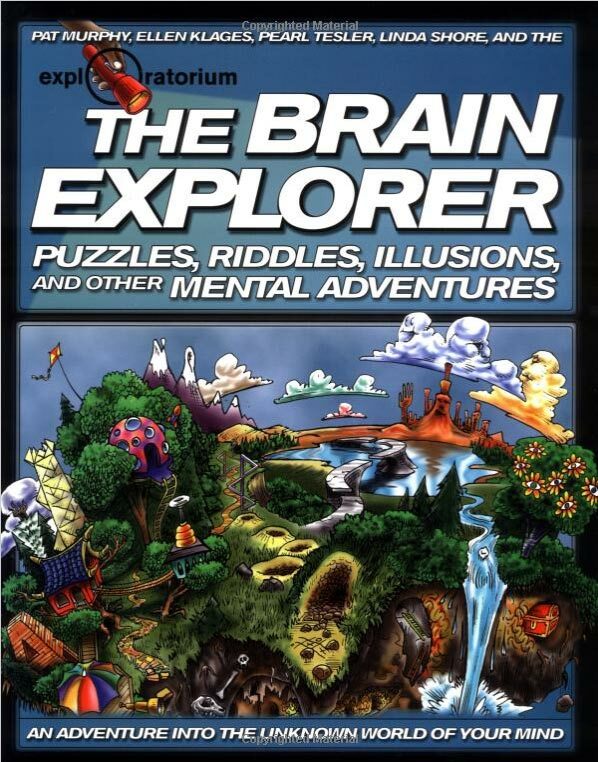 The Brain Explorer: Puzzles, Riddles, Illusions and Other Mental Adventures. 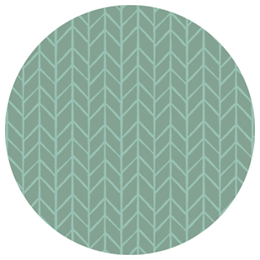 Home » Writing » Non-Fiction » The Brain Explorer: Puzzles, Riddles, Illusions and Other Mental Adventures. (with Pat Murphy, Linda Shore, and Pearl Tesler). Henry Holt & Co., New York, 1999. Follow the Exploratorium’s intrepid Science-at-Home team on an exciting adventure into an amazing and mysterious world– inside your own brain! © 2019 Ellen Klages. Site design by Clockpunk Studios.